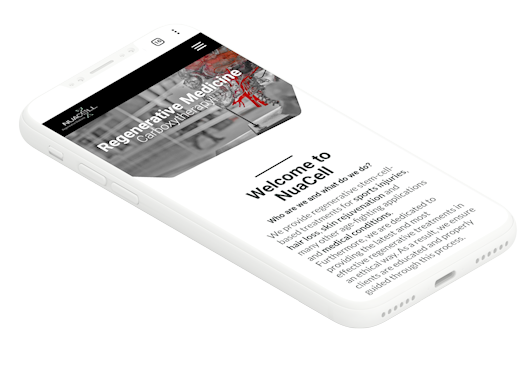 NuaCell is a regenerative and functional medicine clinic, providing a range of treatments for sports injuries, hair loss, skin rejuvenation and many other age-fighting applications and medical conditions, as well as focusing on improving overall health and wellness. We are dedicated to providing the latest and most effective regenerative and functional treatments in an ethical way, and ensuring clients are educated and properly guided through this process. PRP uses growth factors found in your own blood to stimulate growth and repair of cells. Similar to PRP, PRF contains extra concentrations of growth factors found in the fibrin in your blood. 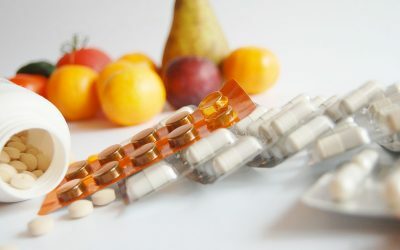 Specially prepared growth factors containing special compounds like copper peptides for certain conditions. Special cells and growth factors are extracted from your fat tissue which are used to rebuild and grow new tissue. Intravenous nutrient supplementation using IV Therapy to support general health, performance and wellness. Nicotinamide Adenosine Dinucleotide administered via IV to optimise cell function and immune system support. Carbon Dioxide (CO2) gas is used to stimulate a healing effect in the target tissue, leading to growth and repair of cells. Modern “one by one” FUE hair transplant technique used for the restoration and growth of hair in males and females. Specialist hair and skin restoration surgeon performs all treatments. Treatments performed according to the latest research. Providing adjunctive options for many difficult conditions and injuries. Read stories from real clients who have undergone treatment. Get in touch via email, phone, online forums, or drop in for a chat! I had some sensation and circulation related issues in my fingers and toes, and would often feel cold or numb. 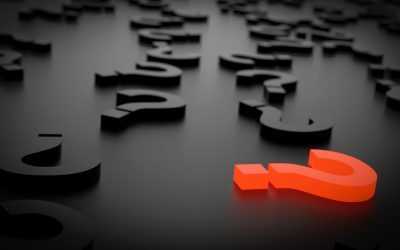 I explored many options with my doctor and consultants but could not find any underlying reasons for this, or any effective treatments to help me. I had suffered chronic shoulder pain for years as a result of an old sporting injury, and after several corticosteroid injections and rehab, I still had no improvement. The team at NuaCell identified some degeneration in the joint, and I had 2 PRP treatments into the shoulder. My experience with Dr.Sam and the team has been exceptional. They take the time to go through how the procedure will work and the effects and benefits of the outcome, I’ve never been more comfortable sitting in a clinic in my life. 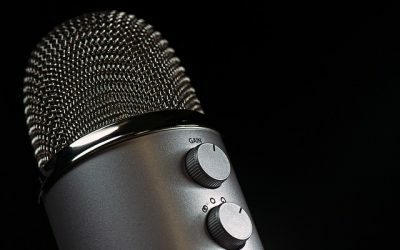 The Human Regeneration Project Podcast! 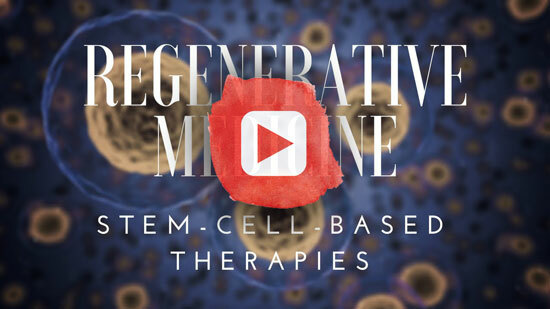 Your Regenerative Treatment Plan – How Does It Work?